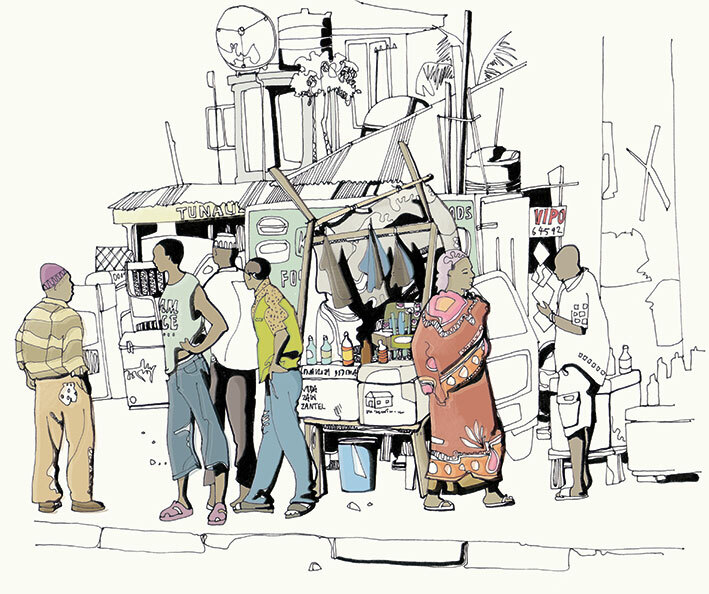 Street Level third edition is now available! 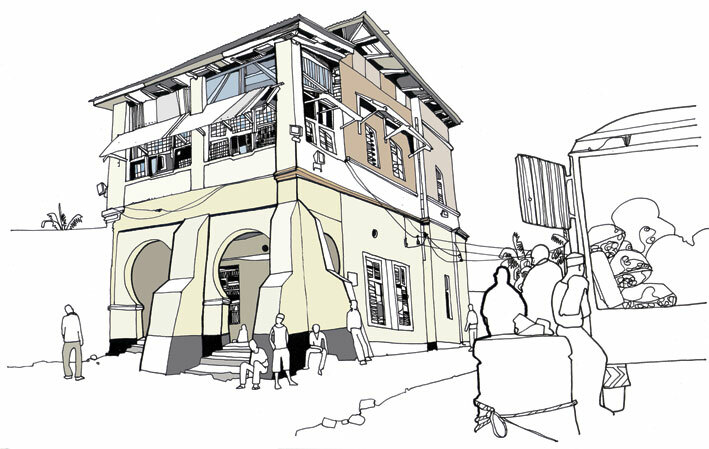 The layered histories of Dar es Salaam are slowly erased as these buildings come down and their residents are forced out. Many may end up in the unplanned neighbourhoods that house 70% of the city’s inhabitants, where poverty dictates that tea-leaves and sugar are sold by the spoonful. In their place are gleaming towers, whose enclosed facades provide no glimpses of lived lives, except your own reflection that they throw back at you. 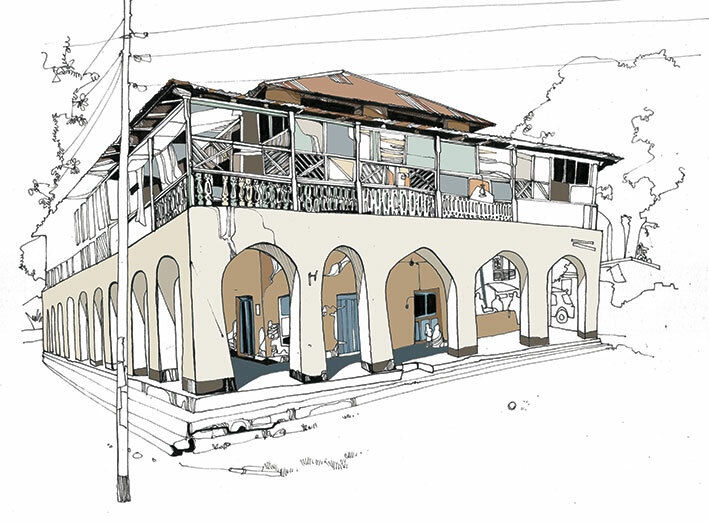 Following on from ‘Street Level’, ‘Sea Level’ is a new body of work portraying the architectural and cultural heritage of coastal Tanzania. Progressing slightly slower than planned, but still very much on the cards. This wonderfully arched building overlooks Uhuru Park in Tanga.